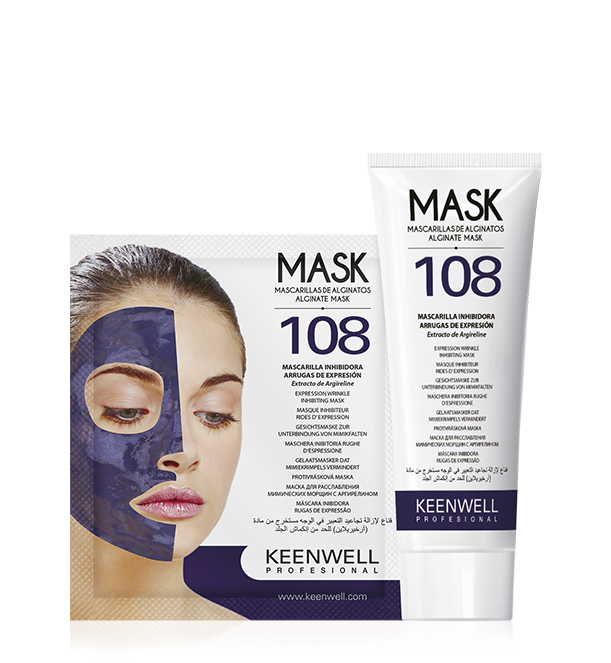 Since 1975 KEENWELL remains at the forefront of the latest trends in cosmetic as one of the most innovative brands. 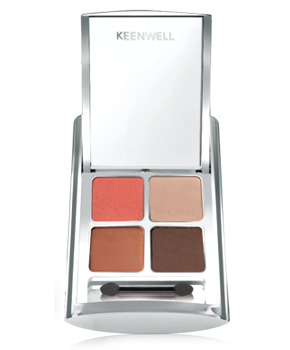 In Barcelona 1975, José Campos Pérez founded KEENWELL, from since a pioneer in professional cosmetics and makeup. 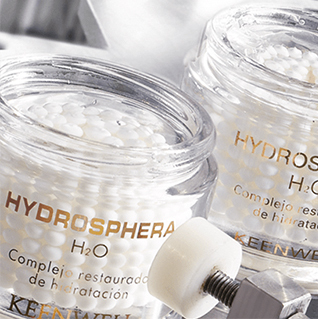 The company grows and consolidates through collaboration with beauticians, listening to their needs, the advantages of having its own laboratory and manufactures its own products. 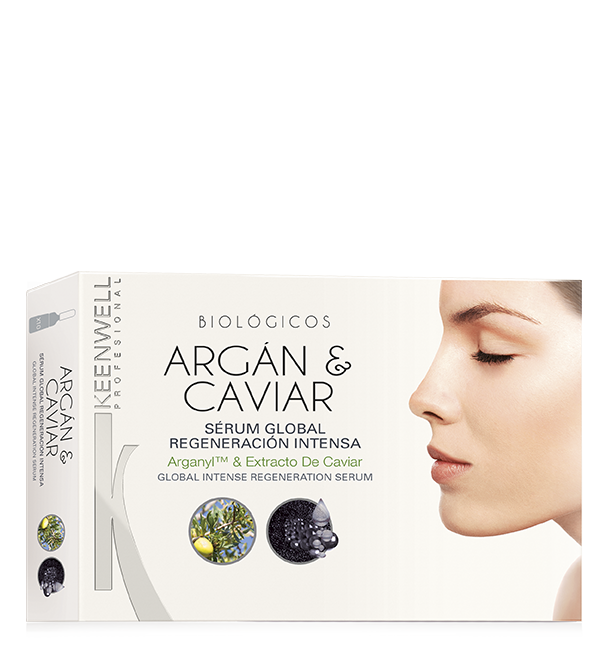 Revolutionary ideas, innovative products and unique professional treatments that made KEENWELL a household brand in many spas and aesthetics centers in over more than 40 countries. 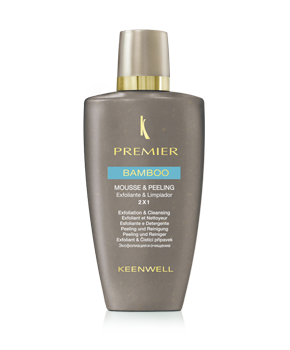 The backbone of the brand focuses on KEENWELL Professional range that propose facial and body treatments for all skin types and ages. 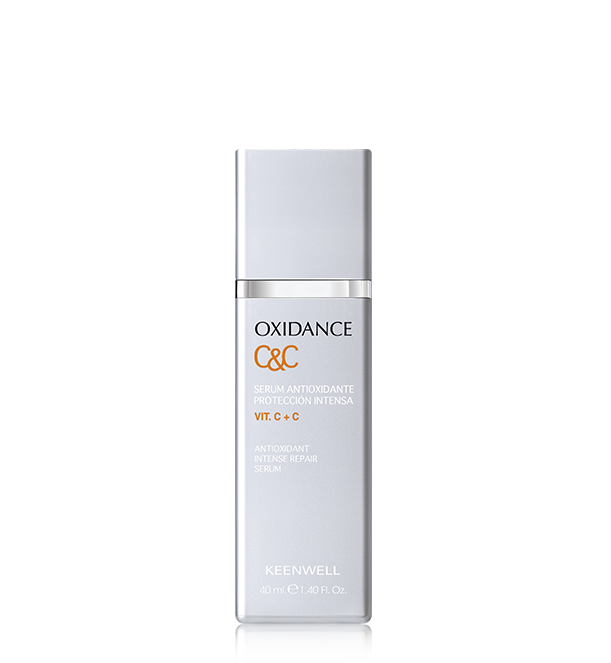 Always consist of latest generation of active ingredients in high concentration for maximum effectiveness. 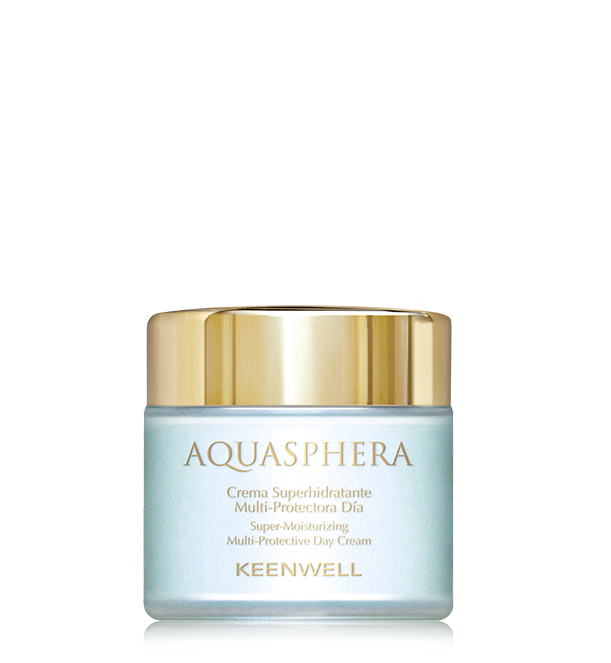 Over the years, KEENWELL have aspired to excel in product quality and customer service, research and development on new formulas and products. 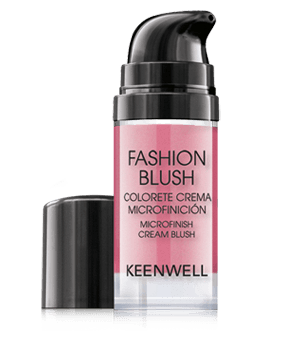 In addition to the range of facial and body care, KEENWELL also accounts on Professional Makeup line containing a wide range of colors and tones following the latest fashion trends. 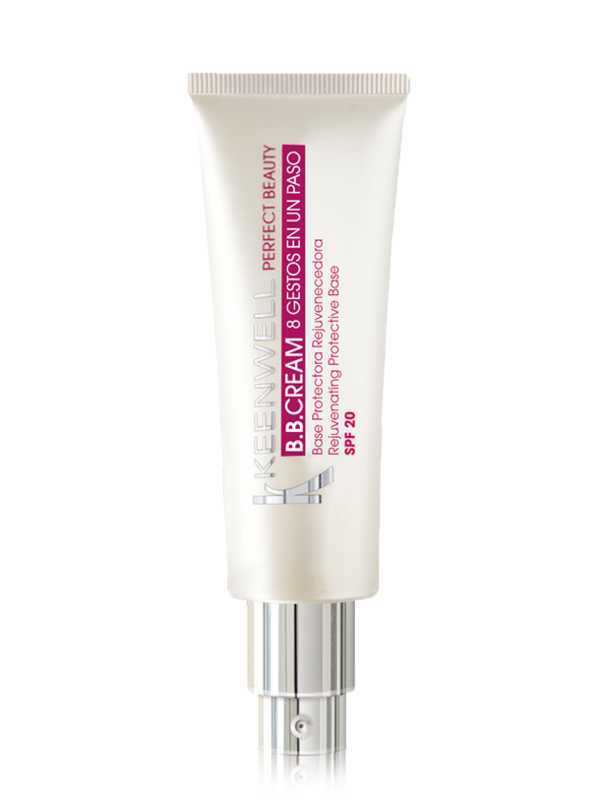 Masks, fixed liners, pressed powders, lipsticks in different textures, Tattoo glosses, makeup mousse, BB creams. 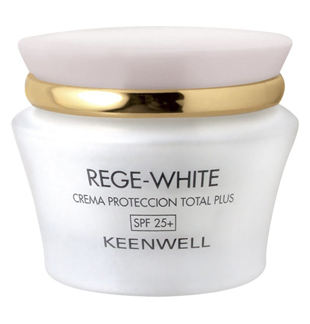 The KEENWELL manufacturing plant occupies an area of over 7000 square meters and is located in the center of Barcelona. 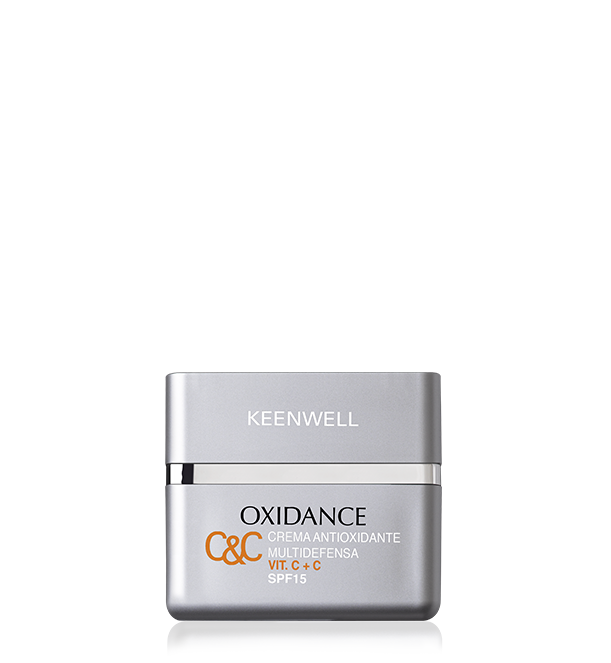 Our work force is among 135 staffs, which includes 12 laboratory technicians engaged in R&D for the brand. 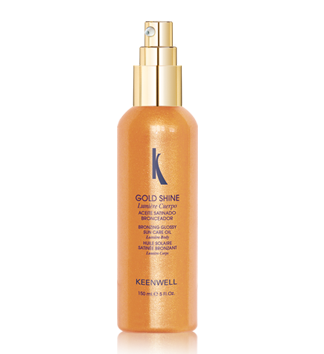 Our production lines and processes cover all our range of face and body care and makeup. 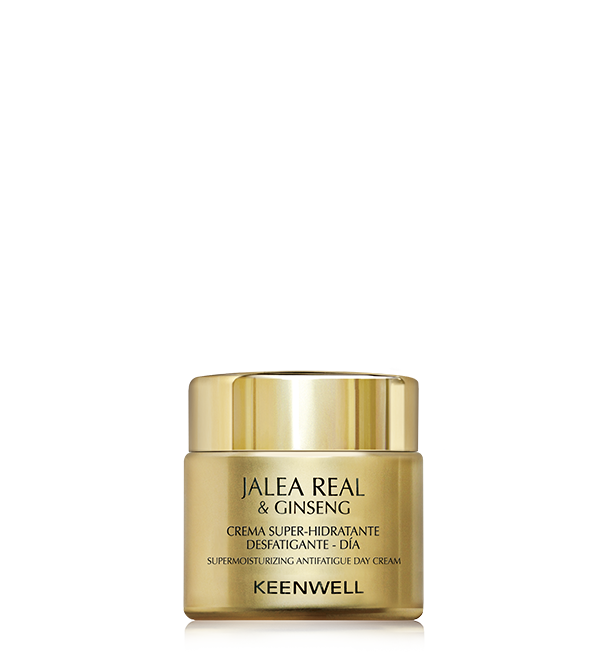 We produce all products according to strict European laws governing the manufacture of cosmetic products including quality, formulas,packaging or labeling. 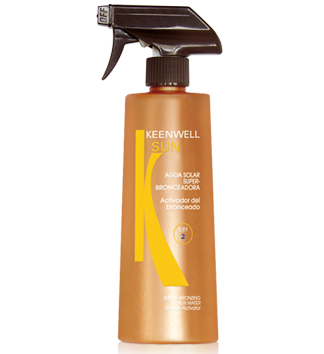 Thanks to the tremendous work of the R&D in our laboratories, the continuous research and launch of new products and solutions to the market remains one of the key points that make KEENWELL different and outstanding. 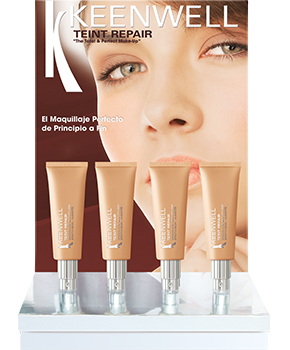 We are able to offer a complete service in the elaboration of a wide catalog of references in easy and corporal cosmetics. Our products, distributed in more than 40 countries and made with the highest quality raw materials, they adjust to the specific needs of each client. Our 8,000 square meters of facilities it allows us a flexible, dynamic and diverse production. Teamwork helps us understand the market in depth and provide an optimal solution with in order to achieve the most advantageous benefit for our customers.